Global risks are intensifying but the will to tackle them collectively is eroding, as forces across the planet call for “taking back control”, the World Economic Forum warned in its latest report published on Wednesday (16 January). 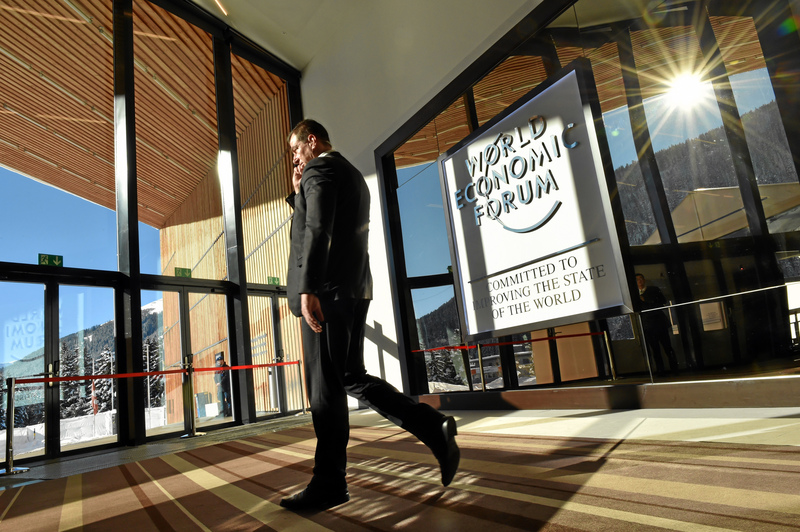 The study is based on responses from around 1,000 experts and decision-makers and will frame the discussions of the Davos forum taking place in the Swiss resort next week. The report warned about a darkening economic outlook and worsening geopolitical conditions. Around 90% of respondents expect further economic confrontation between major powers this year. A trade ceasefire agreed between the US and Chinese presidents, Donald Trump and Xi Jinping, helped to sustain the defence of multilateralism included in the final G20 declaration in Buenos Aires. China and the US are expected to decide in early March whether to continue their bilateral trade dialogue, although experts fear the confrontation will escalate. 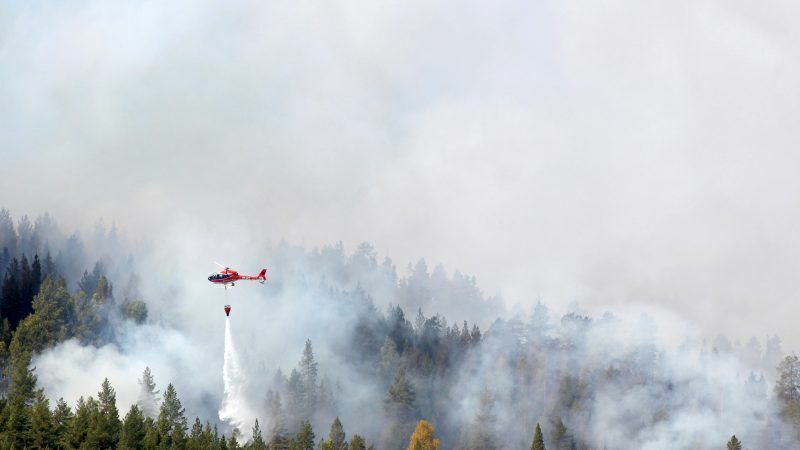 Climate and environmental related risks dominate this year’s report again, according both to their likelihood and their potential impact. 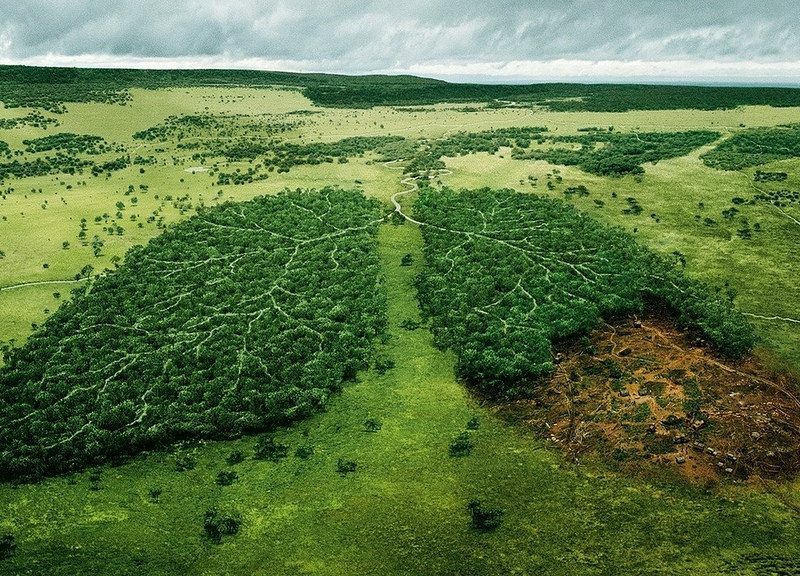 The forum finds the accelerating pace of biodiversity loss particularly concerning. Species abundance is down by 60% since 1970. But experts surveyed are also concerned about biological threats, either natural or man-made, such as sea level rise. While the assessment of financial risks caused by climate change – like floods and storms – is becoming more widespread in the financial community, the evaluation of broader environmental risks like deforestation or ocean pollution is still a major blank spot for bankers. Together with climate change and rising cyber dependency, the WEF identifies a number of megatrends to look out for. These include the increasing polarisation of societies, rising income and wealth disparity and the widespread rise of nationalist sentiment across the globe. Today’s world has entered “an era of unparalleled resources and technological advancement, but for too many people it is also an era of insecurity,” WEF President Borge Brende wrote in the opening lines of the report. Overall, the world is a better place to be than decades or centuries ago. People live longer, economies keep growing and democracy has spread, as reminded by Swedish doctor Hans Rosling in his book, Factfulness. But today’s world faces complex and interconnected challenges, including a worrying economic slowdown, persistent inequalities, the fast pace of the digital transformation and climate change. 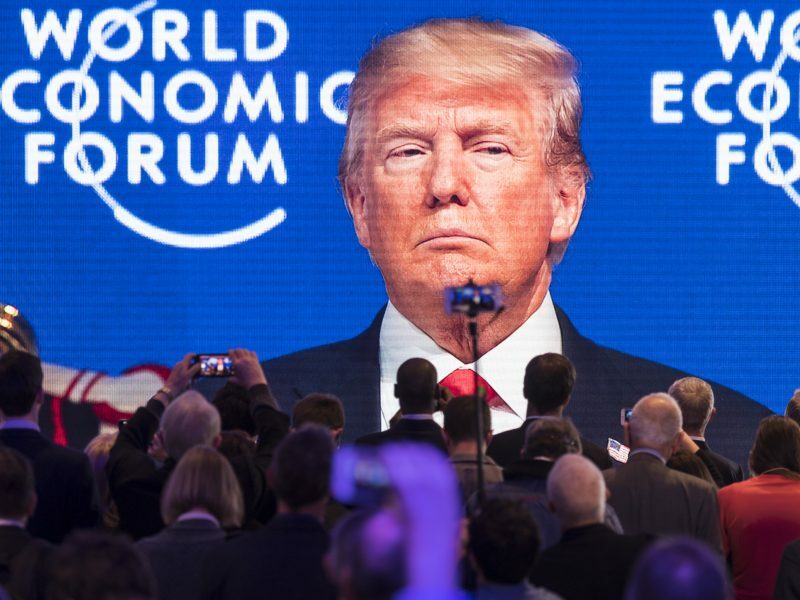 The World Economic Forum will discuss new models of cooperation in Davos next week amid growing pressure from politicians and people who question the benefits of globalisation. 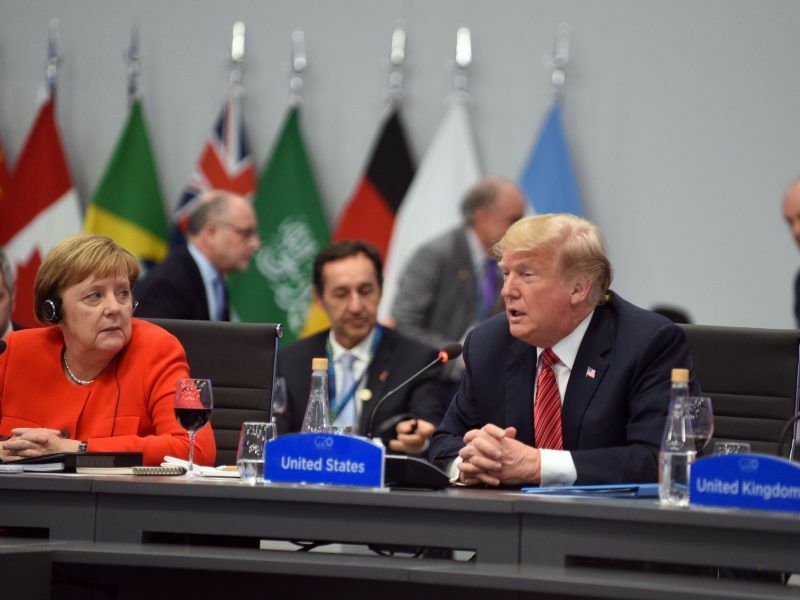 Instead of forging a united front, different actors across the world want to “take back control”, a refrain repeated by Brexit supporters in the UK and US President Donald Trump. Even though collective responses are badly needed, the multilateral system is coming under strain. Divisions are “hardening” and “polarisation is on the rise in many countries”, the report warns. Togetherness is in retreat also within the European Union, which is still seen as the most successful transnational organisation. The social contract is fraying. 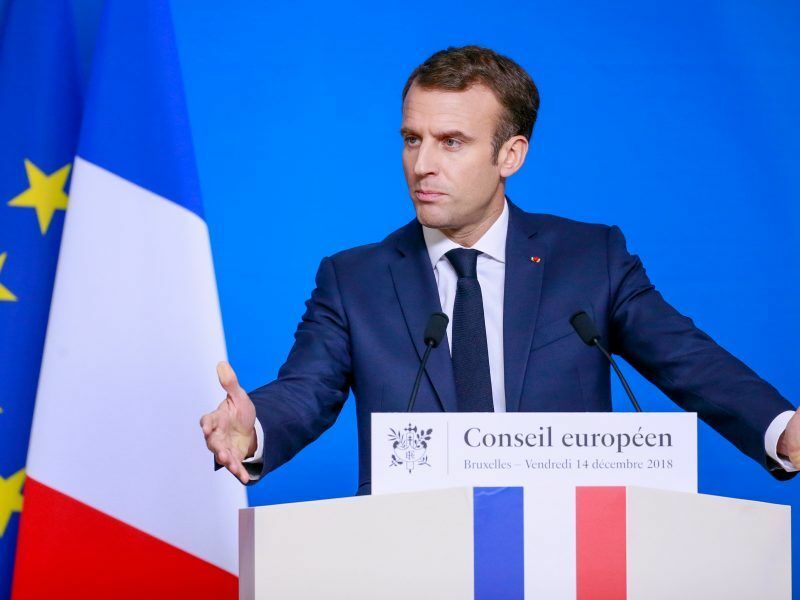 French President Emmanuel Macron has launched a national debate to agree on a new social contract with his citizens. European prime ministers, including Pedro Sánchez or Alexis Tsipras, are also calling for a new social contract to regain legitimacy and fight back populist forces. “Is the world sleepwalking into a crisis? Global risks are intensifying but the collective will to tackle them appears to be lacking,” the report warned. The French president wants to hold a “great national debate” by mid-March in an attempt to find a way out of the ‘yellow vest’ crisis. The head of state has revealed the debate’s main topics in a letter addressed to the French people. EURACTIV France reports. Calls for closer cooperation, which were already highlighted in previous editions of the WEF, are coloured this year by a renewed sense of urgency. “We simply do not have the gunpowder to deal with the kind of slowdown that current dynamics might lead us towards,” Brende said. “What we need now is coordinated, concerted action to sustain growth and to tackle the grave threats facing our world today,” he added. Still, the forum believes there would “probably” be a coordinated response if a global economic crisis were to erupt, like in 2008. But the decline of global cooperation also has a personal dimension, the forum highlighted. The feeling of control loss is provoking psychological stress among many citizens. This emotional stress erodes social cohesion and fuels political forces championing “taking back control” from multilateral organisations. “We are going to need new ways of doing globalisation that respond to this insecurity”, by coming up with new approaches or dedicating more resources, Brende concluded. The 2016 World Economic Forum, which concluded on Saturday (23 January), looked at a 21st century economy led by robots and artificial intelligence, against the backdrop of a more unstable and unequal world.